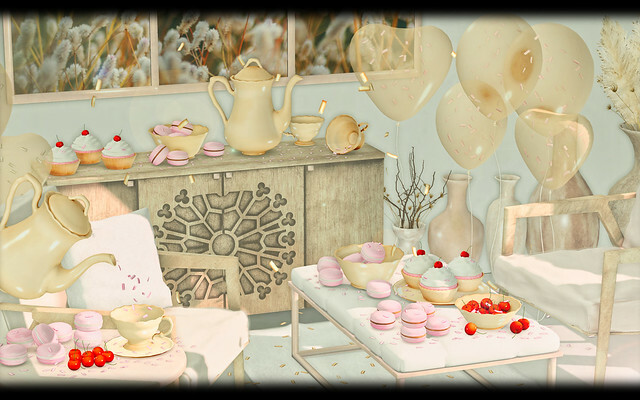 DISORDERLY - Confetti Party | Flickr - Photo Sharing! Anabigail, Sugarfairy88 Resident, and 214 other people added this photo to their favorites. Your work is Brilliant !! Your Art Has An Impact!